Took me forever to review this foundation, not sure why. 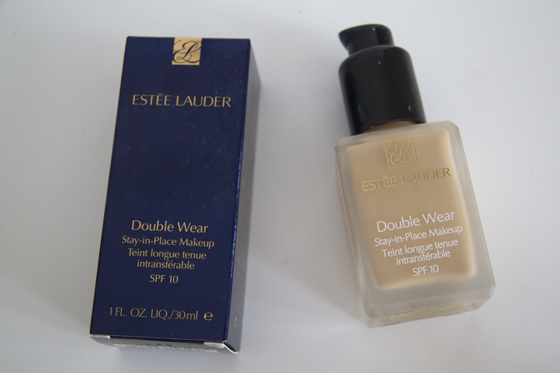 Estee Lauder Double Wear is my favouite foundation to wear during winter time or whenever I need more coverage. I like to use Real Technique Stippling brush to apply it, however sometimes I just prefer to use my fingers. Double Wear is easy to over apply and if you do so you will be left with cakey face. It's flawless medium to full coverage foundation with matte finish. It isn't heavy on the skin. The lasting power is really strong, as on my skin it lasts for around 8-10hours. 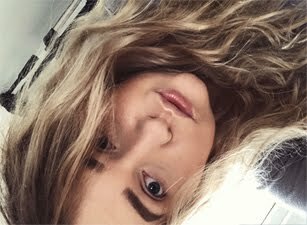 At first when I apply the foundation, the colour seems to be too dark, but after a while once the foundation sets it's the perfect match. It doesn't break me out, which is great as most foundation tend to break me out. The scent of the foundation isn't very pleasing, but I manged to get use to it, so it doesn't really bother me anymore. Whenever I didn't need so much coverage, but I wanted long lasting foundation, I had mixed Estee Lauder Double Wear with Revlon Photoready foundation, you can read more about it here. This is an awesome foundation, but avoid it if you're going to be photographed. I really like the matte packaging, but the packaging would be even more amazing if it come with a pump. The formula is very runny, so whenever I was pouring it on my hand, the foundation was all other the place. I been using the MAC pump, you can buy it from here. 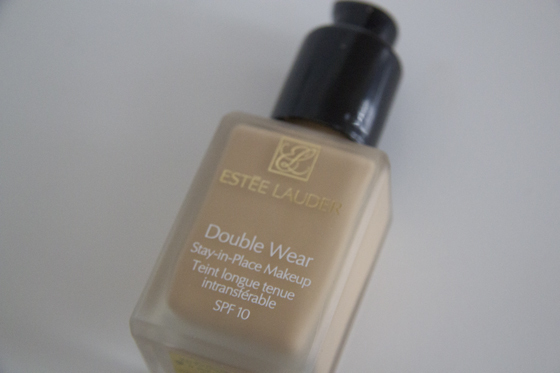 In my opinion this is a great foundation and I will forever repurchase it. Have you had a chance to try it, if yes what do you think of it? this is a good foundation! I use my RT stippling brush also! Pls post a photo of you wearing it!